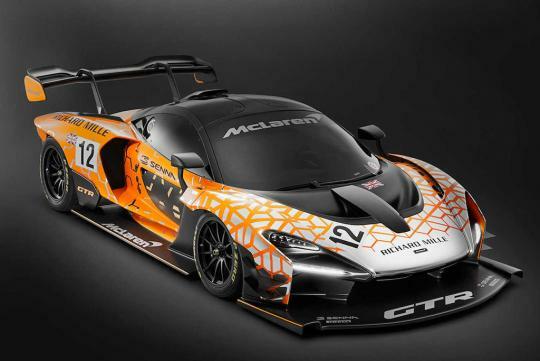 This year’s Geneva Motor Show saw the launch of the McLaren Senna GTR and although it is only a concept, all of the available units have been sold. Limited to only 75 units, the Senna GTR is a track only car and according to McLaren Automotive CEO Mike Flewitt stated that 50 examples of the Senna GTR were accounted for when it came out. Costing more than S$1.8 million in the U.S., at least 150 customers expressed interest in purchasing a Senna GTR at Geneva but only 25 of these buyers managed to get their hands on one. With an estimated 24bhp increase, revised suspension, a race-style gearbox and other enhancement, the GTR variant of the car will be a more much fearsome machine than its road-going variant.